.. MORE THAN 50 YEARS AND COUNTING..
As our name suggests, we first entered the market as specialist diamond dealers in Pretoria, South Africa in 1967. Soon after our market entry we identified the need for reputable jewellery manufacturing and retail offering , and since then we’ve been doing just that ! Our vision back then was to provide clients with products of an international standard , and service so typically personal of a family-orientated , proudly South African business . Bresco Diamonds is managed and owned by a second generation of jewellery experts that believe in attention to detail , personal service and the value of passing on sound advice when you purchase our diamonds and jewellery . 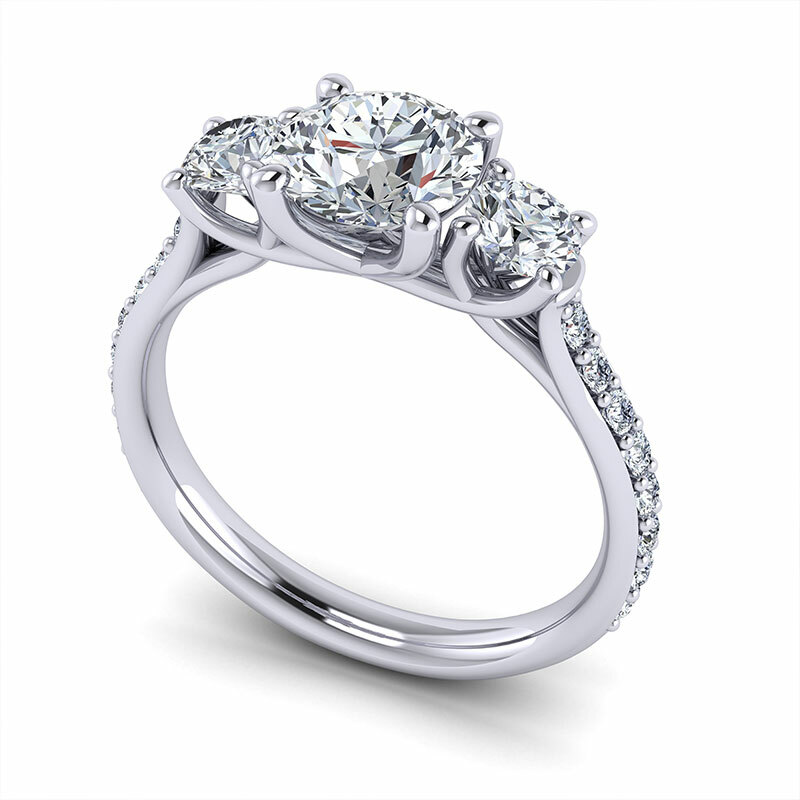 Professional consulting & sales staff AND artisan goldsmiths complete the picture – try us out ! Caveat Emptor : “let the buyer be aware” . All those jewellers out there claiming to be “manufacturing jewellers” , “designers & manufacturers” with no physical workshop ? Doesn’t make sense now does it ? Beware of those crafty catchwords , catch phrases and slogans . It’s only marketing speak . Why not get in-depth experience of true craftsmanship – visit our workshop and see our expert goldsmiths in action right here in Glenfair Boulevard , Lynnwood Road , Pretoria . For over 30 years , we have been one of a handful of businesses serving on the panels of all prominent short-term insurers , assessors and claims administration businesses in the greater Pretoria area . What this means to you , is that Bresco Diamonds not only makes your special moments memorable , but we take care of our customers in those troublesome times when you have to replace sentimental and valuable jewellery . 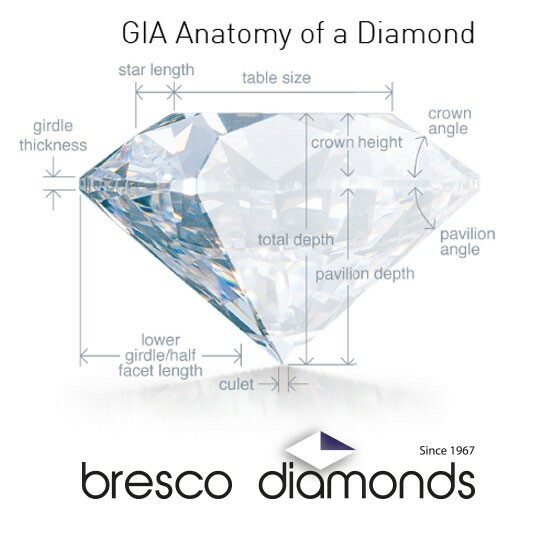 Bresco Diamonds implemented a Broad-Based BEE structure way back in 2005 , with Black staff owning 26% of our business . We’re an accredited B-BBEE level 4 company . Psst! Engagement, wedding and bespoke commissions are our specialty! 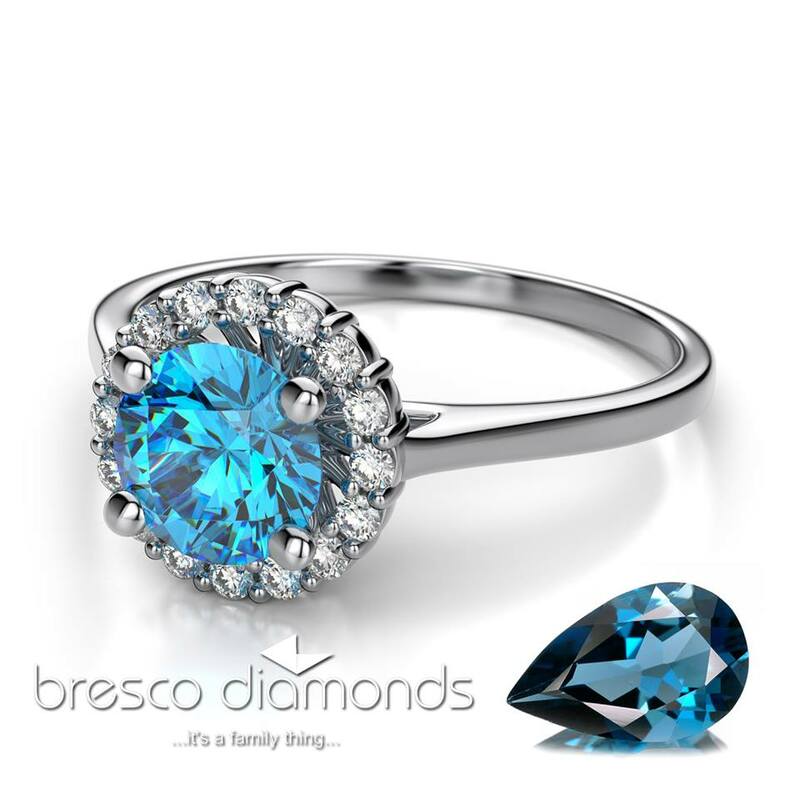 At Bresco Diamonds we know that choosing a piece of jewellery is so much more than picking an item from a window display. Jewellery appraisals/valuations & insurance replacements – and, remember, we’re the only jewellers in Pretoria accredited to supply to all major Short-term Insurance Companies! Error: Error validating access token: Session has expired on Monday, 15-Apr-19 04:55:48 PDT. The current time is Tuesday, 23-Apr-19 03:20:17 PDT.